SEO Optimizer is an nopCommerce plugin that help you optimize your webstore's SEO. 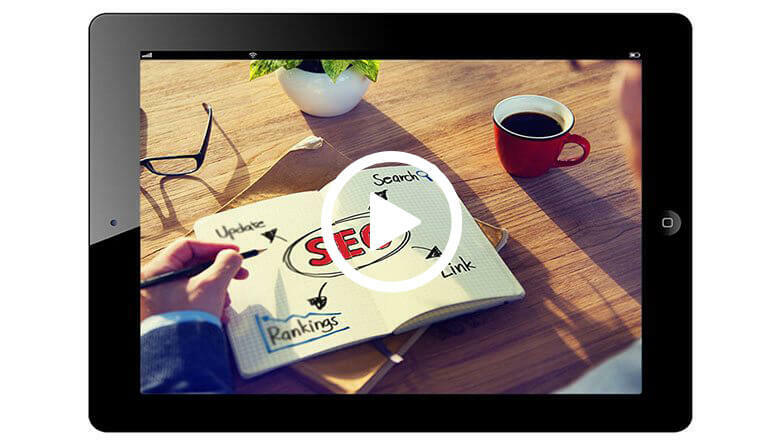 It helps you get better ranking on Google, Yahoo, Bing and various other search engines. 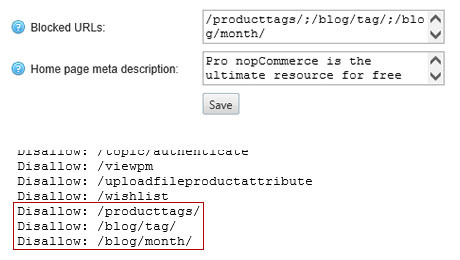 SEO Optimizer Pro for nopCommerce helps you easily manage SEO focused keywords by providing useful recommendations such as character count, keyword existence and keyword density. In recent years, Google has updated their algorithm to award good content. The last thing you want to do is to be a victim of poor content and be penalized by Google. The plugin gives you ideas on how to craft better content that is keyword-focused but not overly manipulative. Keyword focused content makes your pages (especially categories and products) rank higher on Google. Allows you to add more rules to ROBOTS.TXT to exclude unimportant and harmful pages. Allows you to set a unique META TITLE and META DESCRIPTION on the home page to remove duplicate META tags across pages. Uses the recommended image optimizers of Google PageSpeed Insights (jpegtran.exe and pngout.exe) to losslessly compress images before serving. Also supports lossy image compression using TinyPNG so save even more bytes! You get all the features that we’ll roll out in the future, plus dedicated tech support. Our 30-day money-back guarantee puts you on the safe side. No question asked! No-fuss installation. Also comes with full documentation and tutorials. Get this if your store runs on nopCommerce 4.10. Get this if your store runs on nopCommerce 4.00. Get this if your store runs on nopCommerce 3.90. Get this if your store runs on nopCommerce 3.80. Get this if your store runs on nopCommerce 3.70.